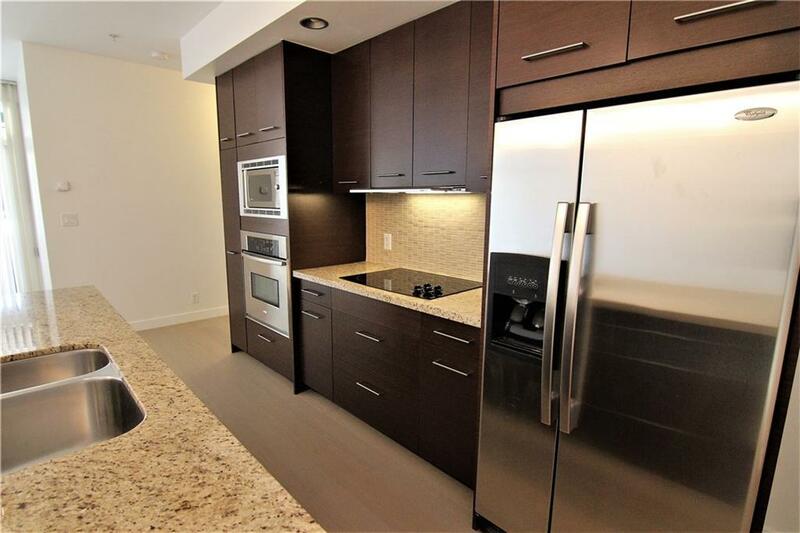 OPEN HOUSE Sun, Apr 21; 11-3PM***Spectacular unit just like brand new in Parkdale. 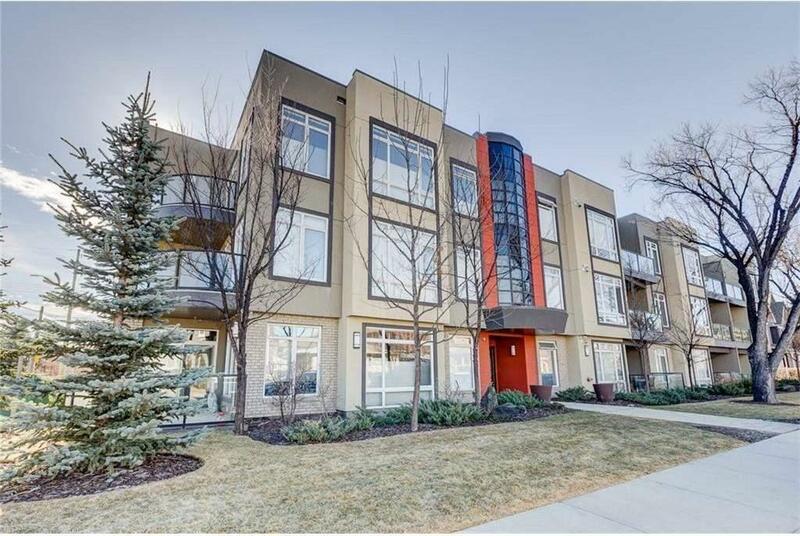 Close to all amenities, schools, parks, river & walking paths. Building is located on beautiful tree-lined street. Walk into mudroom area with in suite laundry & extra storage space. Open concept from kitchen to dining & living room area. Kitchen features upgraded cabinets with huge working island & eating bar. 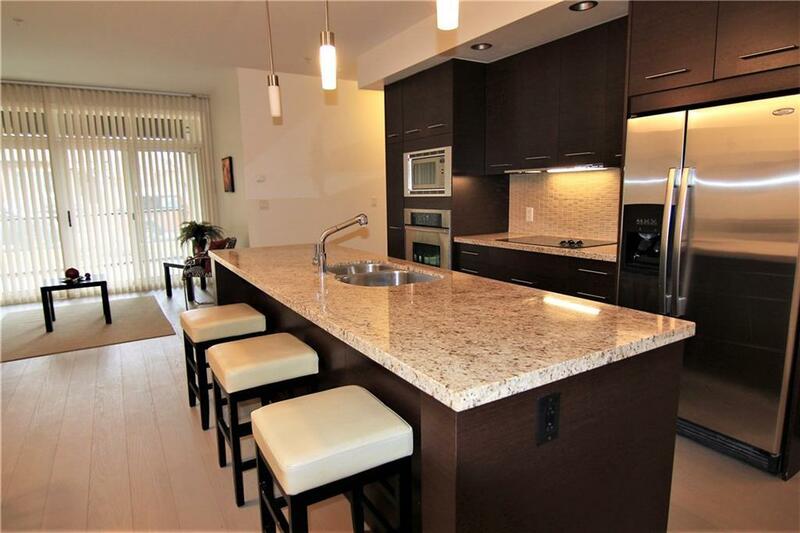 Granite counters & upgraded stainless steel appliances including built-in oven, electric cook top, microwave, upgraded hood fan. 9 ft ceilings throughout. All new flooring throughout as well as fresh paint. 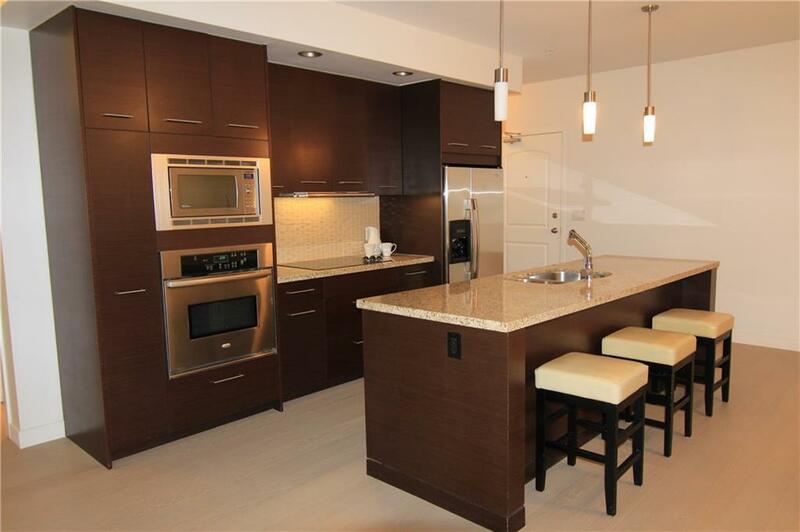 Unit features 2 bedrooms including large master with walk through closet and 5 pce en suite. Another 3 pce bath across from second bedroom. Living room features floor to ceiling windows allowing for plenty of natural light, along with double sliding patio doors to west-facing patio with gas outlet. Titled underground heated parking with another storage area down. This unit is a must to see! Listing provided courtesy of Diamond Realty & Associates Ltd.. © 2019 CREB®. All Rights Reserved.